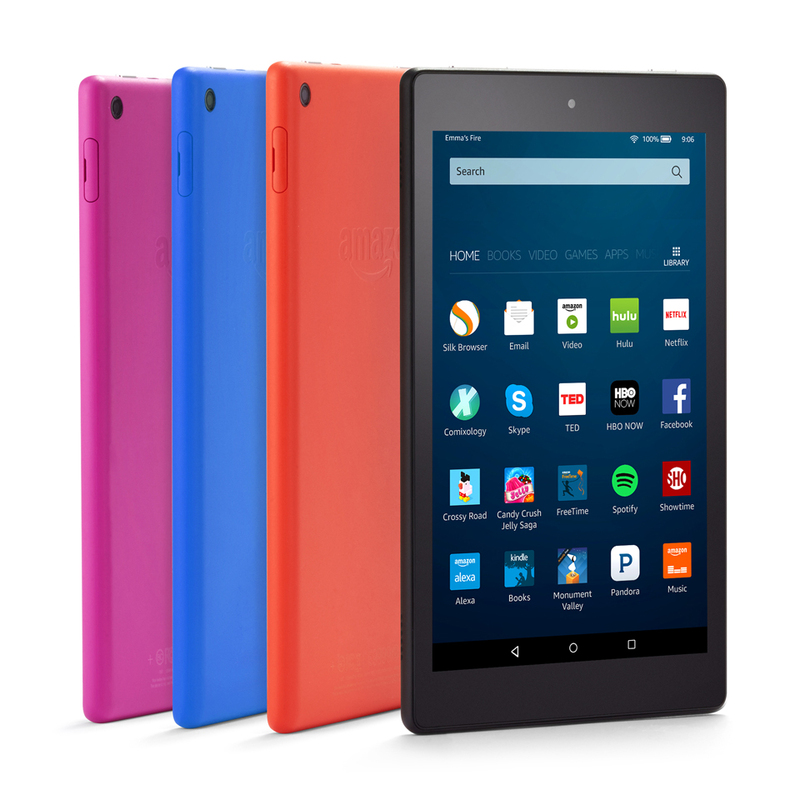 The latest version of Amazon’s mini tablet is not only $60 cheaper than its predecessor while boasting improved performance. 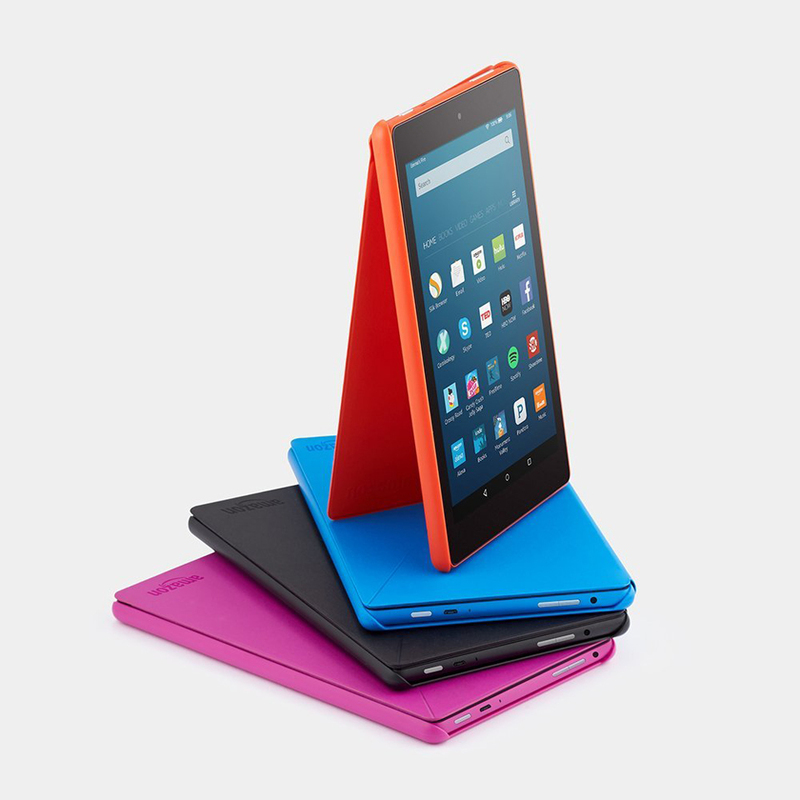 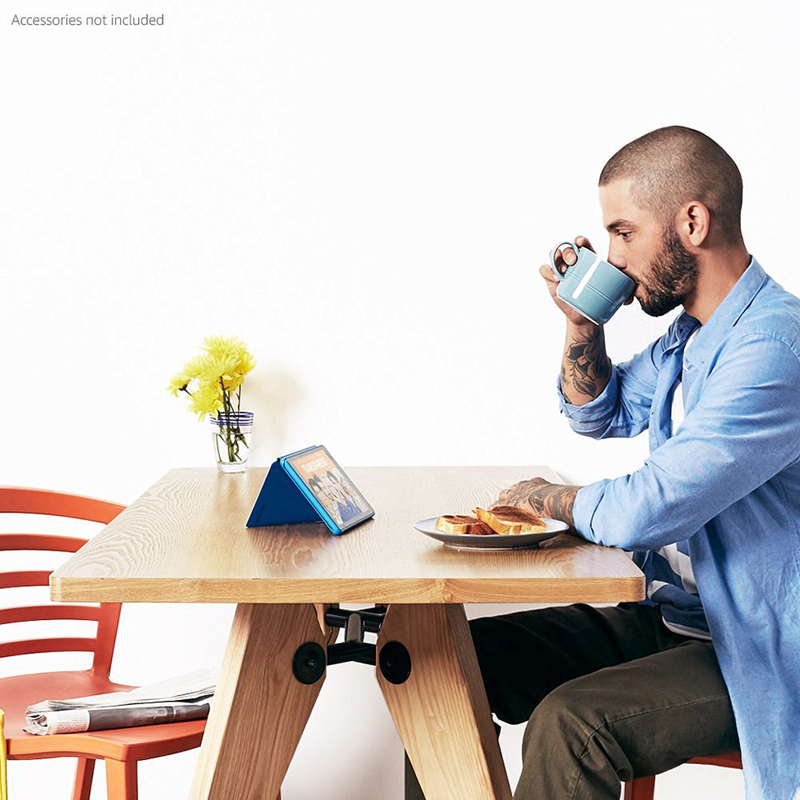 It’s also the first tablet to have the Alexa voice assistant out of the box. 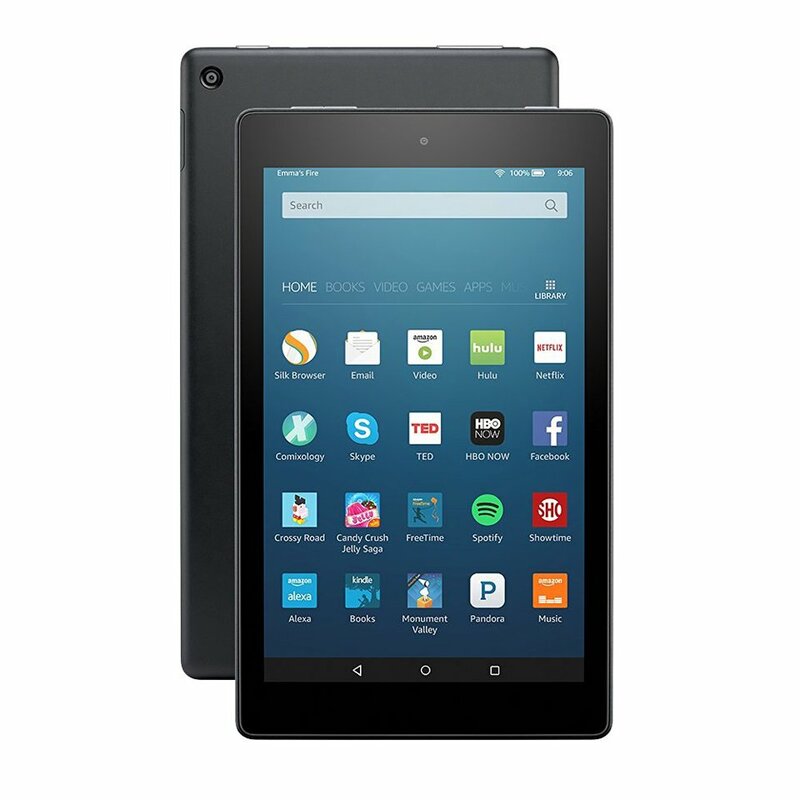 Alexa is also coming to other Fire tablets via a software update.